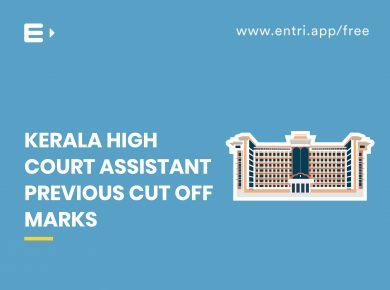 Applications are invited by the High Court of Kerala for filling up the vacancies in the Assistant posts. 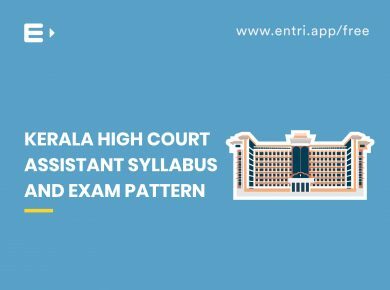 Qualified and interested candidates may apply online through the recruitment portal of Kerala High Court. 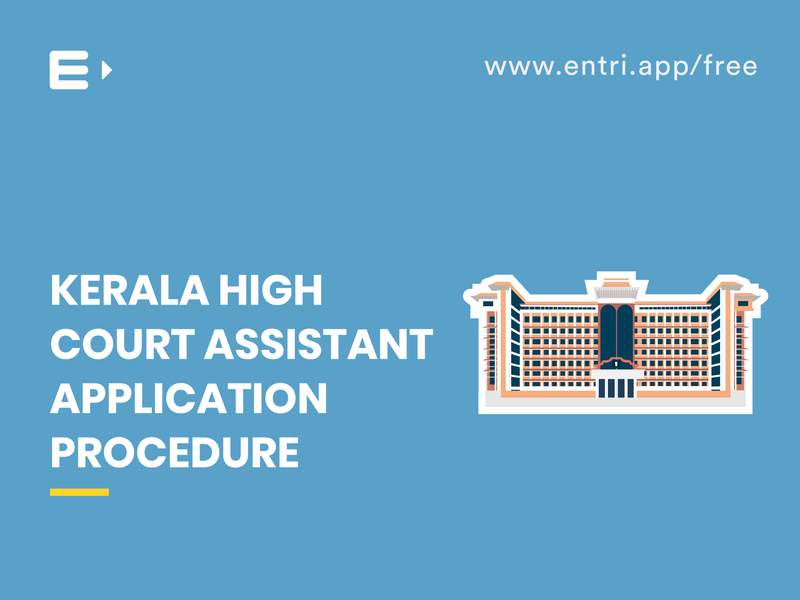 Interested and eligible candidates can apply for the post of High Court Assistant online through the recruitment portal of Kerala High Court. The portal is www.hckrecruitment.nic.in. The candidates belonging to the General and OBC categories shall pay an application fee of Rs.400. Candidates should either use system generated Fee Payment Challan or pay online through Debit Card/ Credit Card/Net Banking by following instructions on the screen, for payment of the fee. The bank charges, if any, incurred during the course of payment of application fee shall be borne by the applicant. For the candidates belonging to the SC/ST category and for the unemployed differently abled candidates, the application fee is exempted. Alappuzha, Ernakulam, Thrissur and Kozhikode. The centre once chosen by the candidate cannot be changed later on. 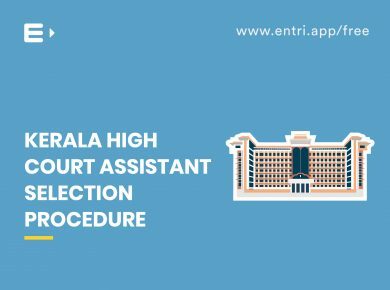 The candidates who are in the service of the Government of India or any of the State Governments shall obtain a No Objection Certificate from their Head of Office or Department. The candidate’s candidature will stand cancelled if he/she fails to produce the No Objection Certificate as and when called for. 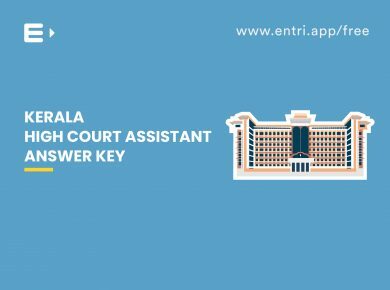 The candidate’s online application is complete only if he/she completes the ‘FINAL SUBMISSION’ portion which is available at the end of the online application processes.